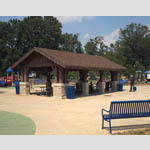 The renovation of 33-acre Island MetroPark followed its acquisition by Five Rivers MetroPark in 1995. 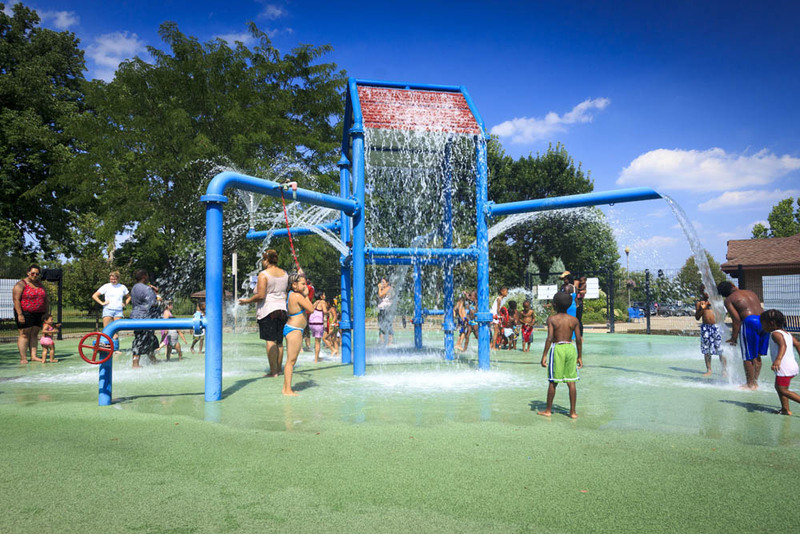 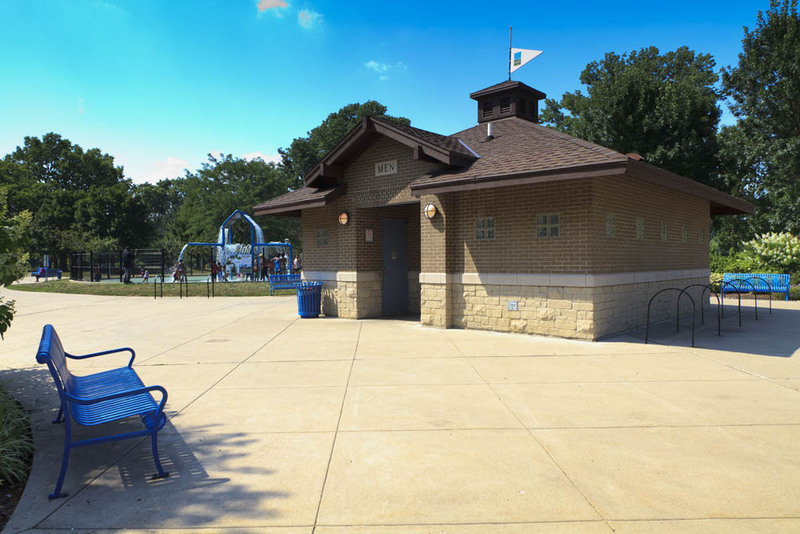 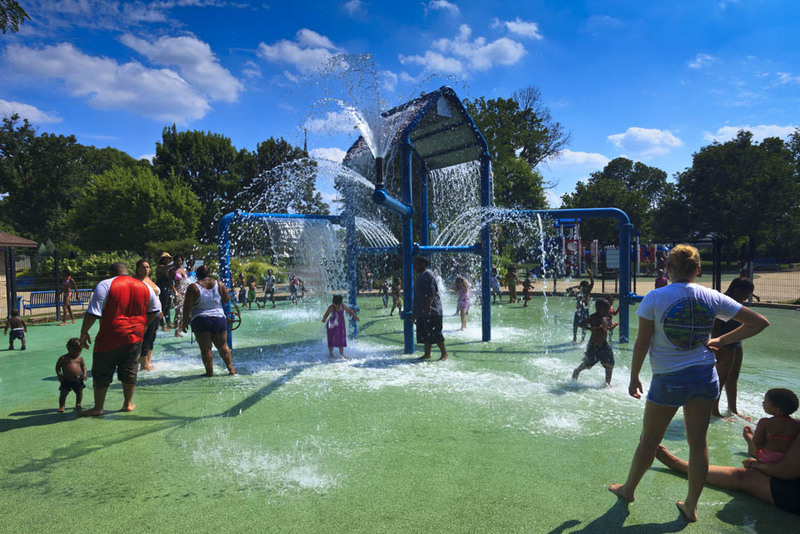 The renovation, which was a collaboration between Chambers Architecture and Five Rivers MetroParks, carried out a new master plan that preserved and enhanced the natural beauty of the site, while also implementing amenities tailored for modern urban families. 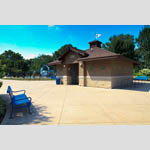 A new entrance and parking lot with overflow parking for special events. 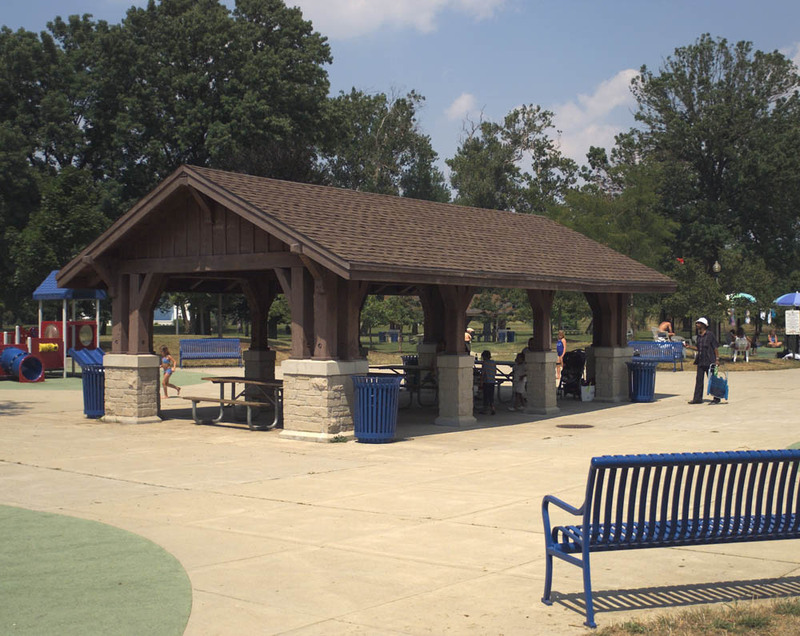 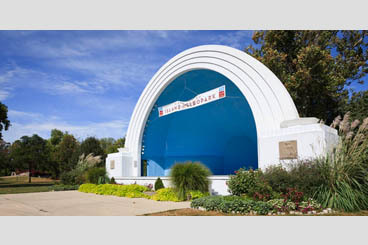 Two new picnic shelters and three renovated shelters. 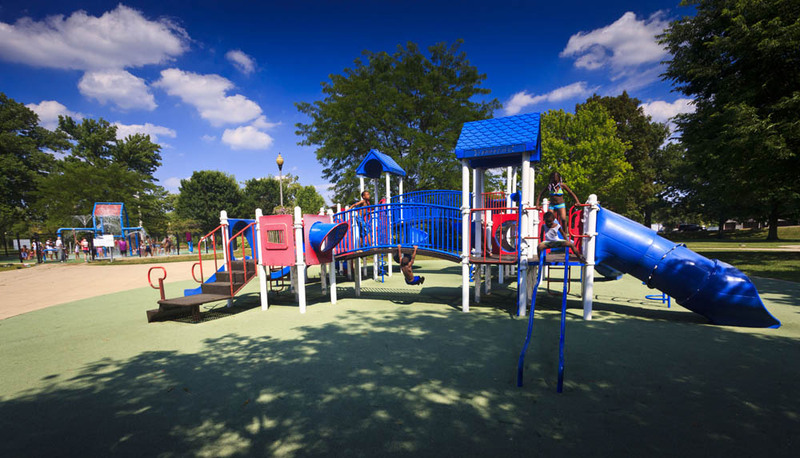 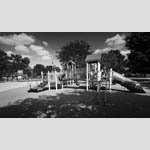 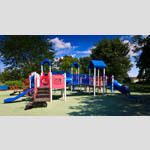 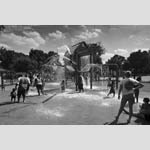 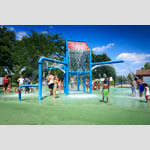 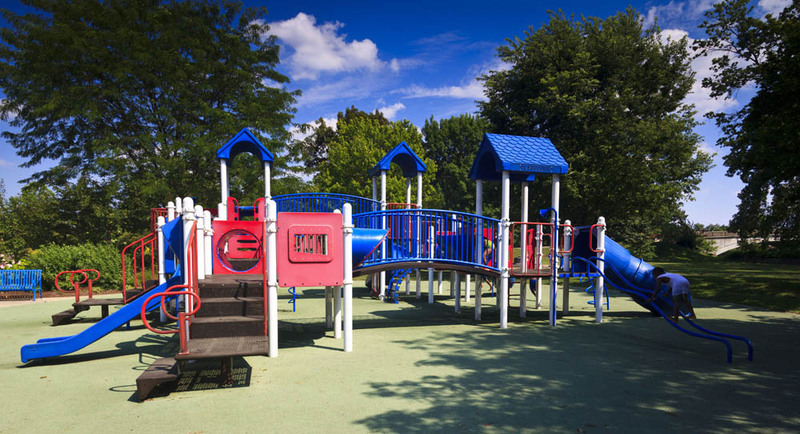 Three separate playgrounds designed for differing age groups of children. 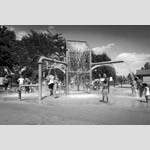 The park was originally created in the late 19th century. 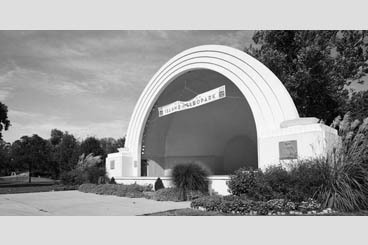 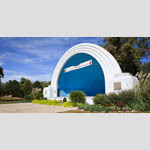 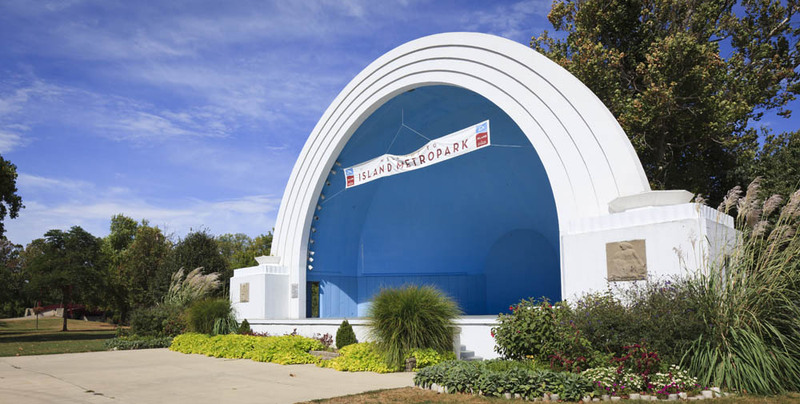 It was first redeveloped in 1911 in accordance with a city-wide park master plan that was conceived by the Olmstead Brothers. The entire park is ADAAG compliant with paved hiking and biking trails.